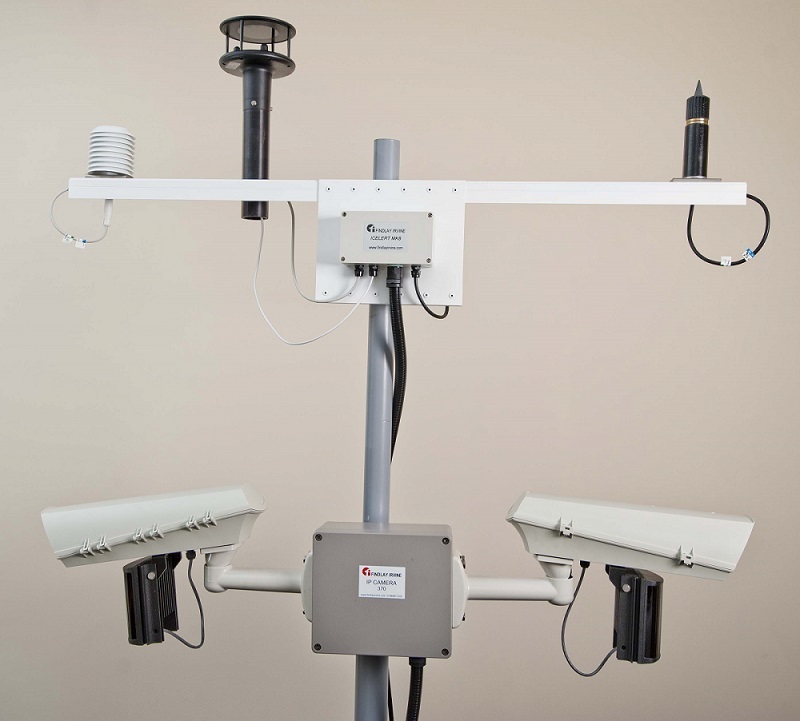 Icelert offers a full range or standalone network of weather stations with a plethora of sensors to choose from. 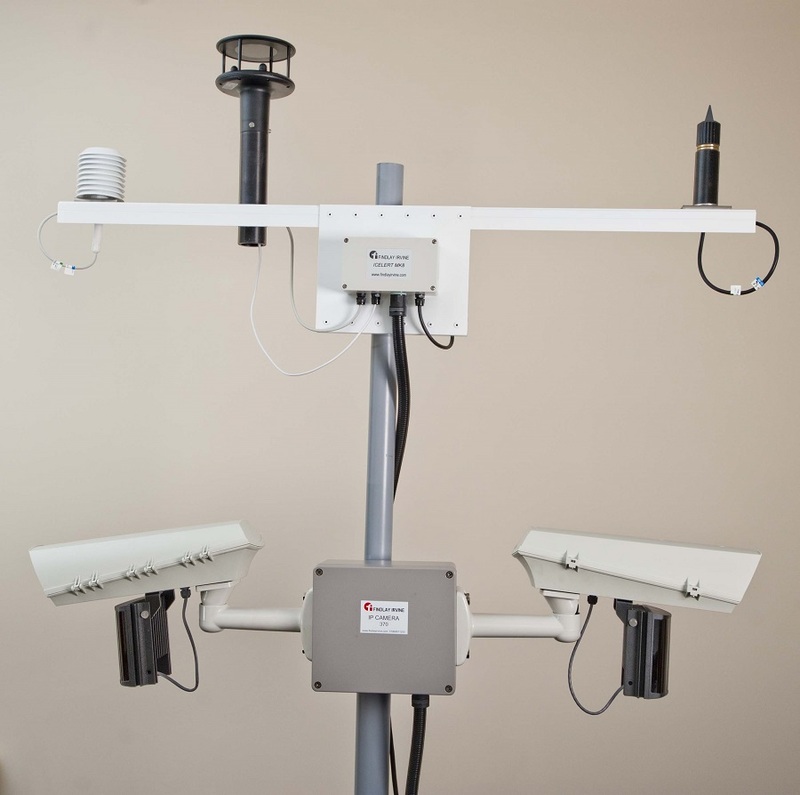 Weather stations run on Icelert.net or can be incorporated into an existing bureau allowing personnel to be informed of impending bad weather, up to the minute conditions monitored with graphs and forecasts displayed. 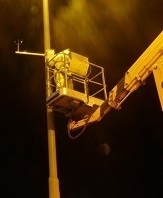 The Icelert MK8 Road Weather Information System (RWIS) outstation allows information relating to runway weather to be measured and transmitted to a bureau service and/or master station from where the information may be made available to airport winter maintenance engineers and others. 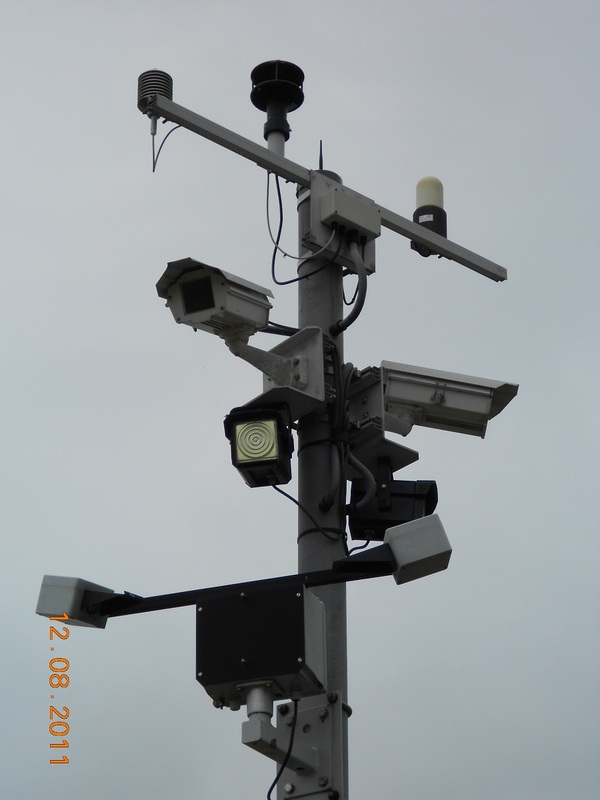 The outstation can interface to a wide variety of meteorological and road surface sensors. 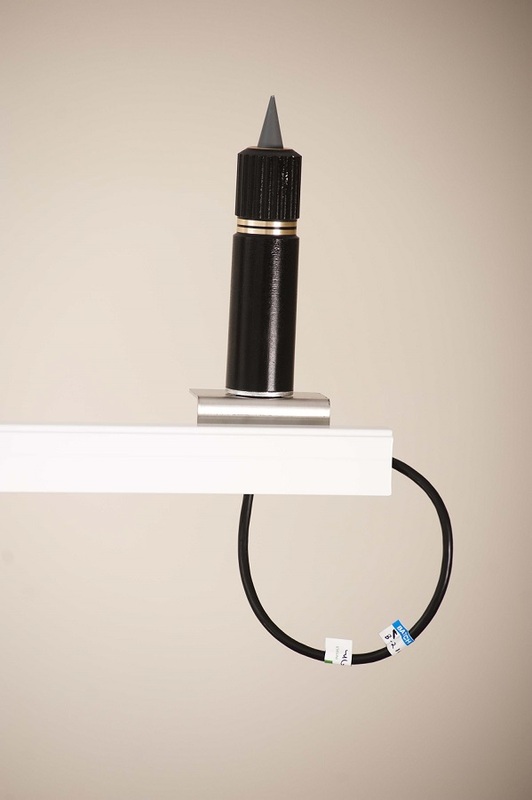 In addition, a number of un-committed analogue and digital inputs are available for additional sensors that may be required for specific applications and for customisation to suit your particular network needs. 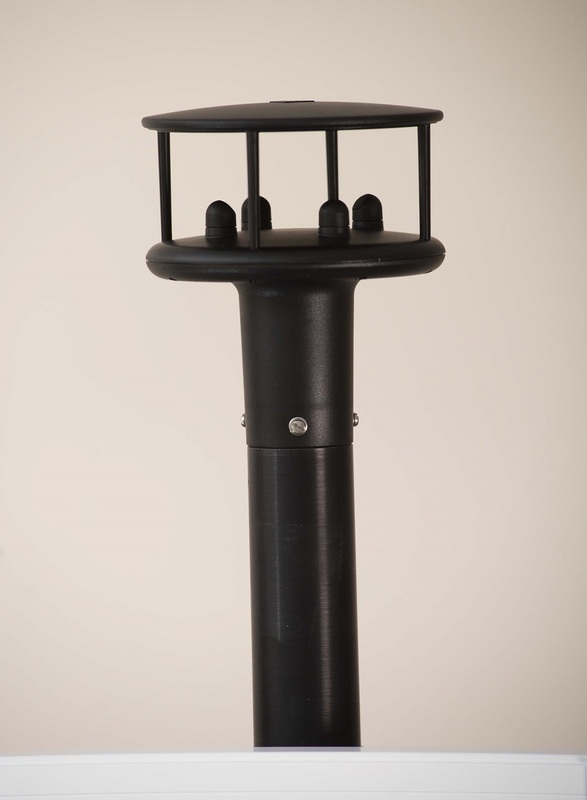 The Icelert Mk8 has the ability to interface with a range of different weather sensors from active Road Sensors to Air/RH to Visibility Sensors. 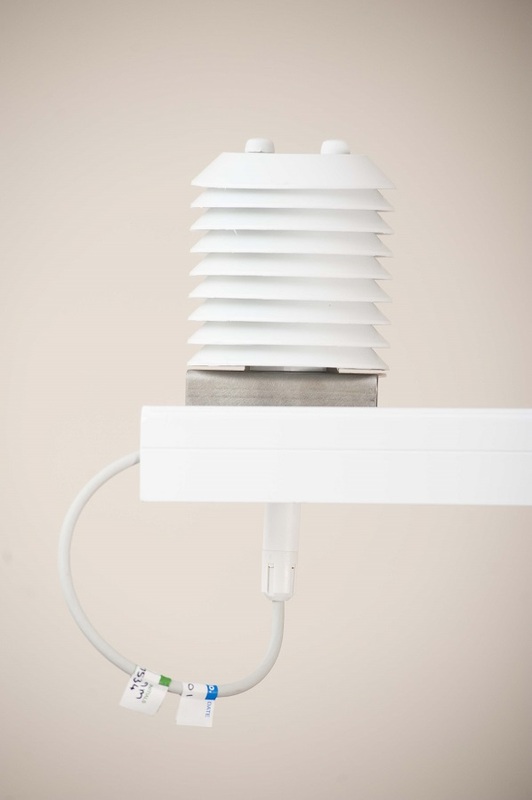 The adaptability allows the Icelert Mk8 to be integrated into a customised system in order to provide the weather information that is required. 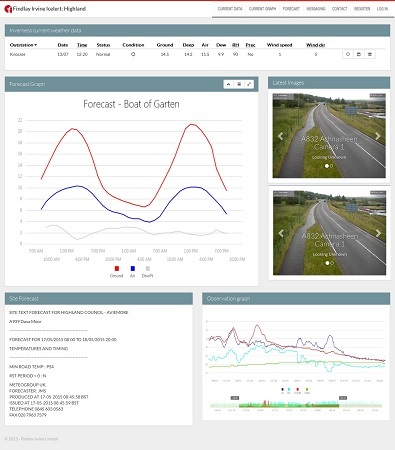 ICELERT.NET is a full Weather Data Management system which allows users to monitor weather data, disseminate decisions, view forecasts and manage winter maintenance activities on a network. 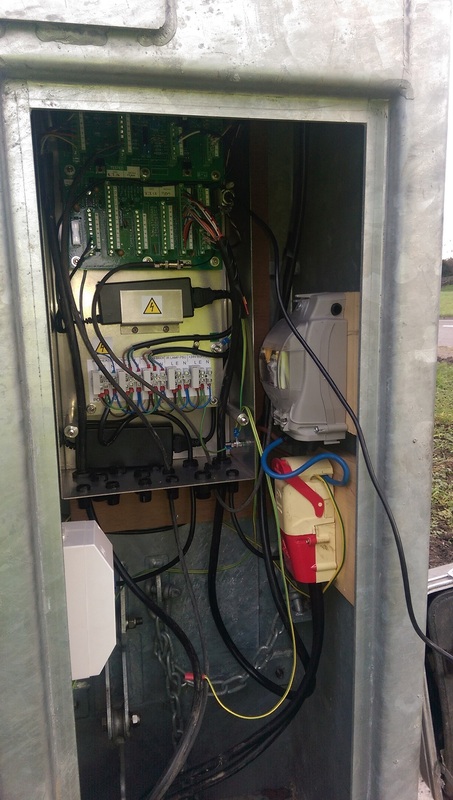 The system can work with any type of weather station and provides the complete winter maintenance solution for network operators. ICELERT automatically archives all data. All archive data can be accessed from the system allowing reports and evidence to be provided of what happened and when. 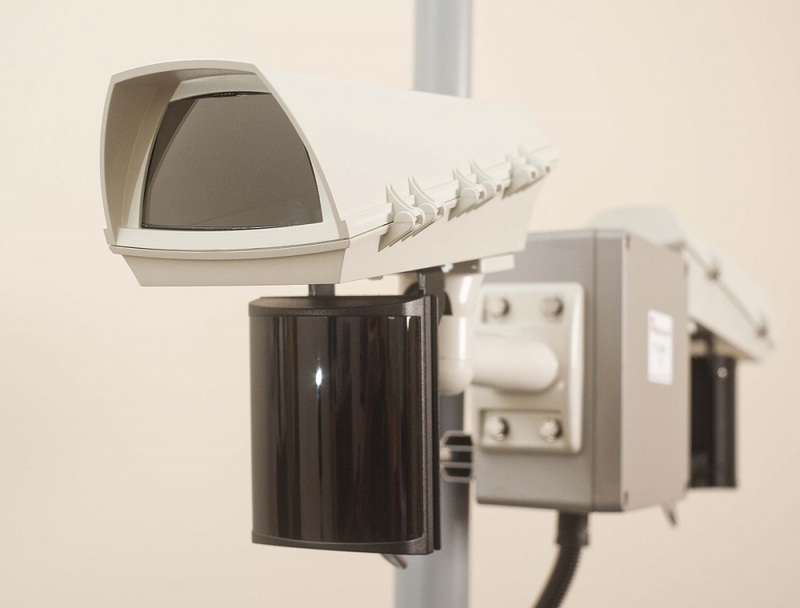 A configurable action-recording system is built in, allowing actions to be recorded. All actions are archived. Actions can be broadcast via text message and / or email if required. The system displays the state of signs and warnings, allowing anyone with access to see the current status. Warnings can be broadcast via text message / email to numerous 3rd parties and could be used to alert, for example, emergency services of the situation, or local radio stations. These warnings can be broadcast automatically or the user can trigger them manually so someone has to confirm whether they should be sent. A “situation cleared” can also be configured, which can be broadcast again either automatically or on user request. Feel secure in the knowledge that even in the depths of winter a Findlay Irvine expert is never more than a phone call away, no matter what the weather. All Findlay Irvine technologies are fully supported by our team of Engineers and Developers offering a 24 hour, 7 day a week helpline. Whether that be from pre & mid-winter calibrations, full Maintenance Contracts or Icelert.net bureau changes. 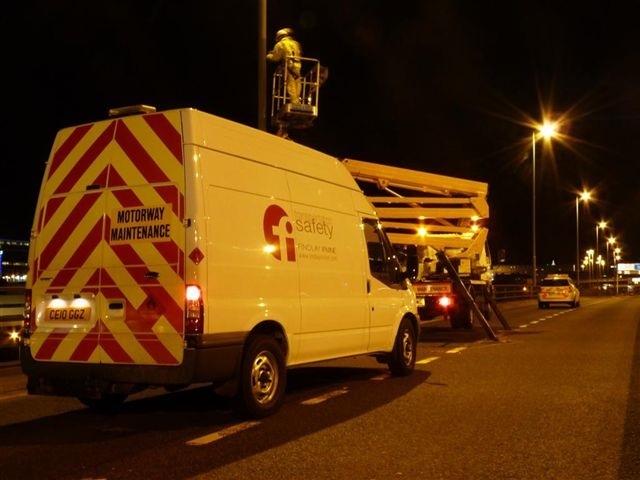 Our friendly team are contactable directly to help solve any issue or query quickly and efficiently minimising lost time and putting our customers in direct contact with the experts. A full range of Training Courses are available. Training Courses will be provided by one of our experienced trainers and can be tailored to specifically meet your needs. Courses typically last between one and two days depending on your organisation’s needs. Training Courses can be conducted at our factory in Penicuik, in our custom built training room where attendees will be offered a full factory tour as well as face to face conversations with members of our Development and Engineering team. Lunches as well as refreshments will be provided and accommodation at a local hotel can also be arranged. Findlay Irvine also offer a range of comprehensive training programs that can be delivered at your premises or in your local area. This includes tailored training courses that can cover Findlay Irvine’s software and hardware in a way that all level of user can quickly and easily understand. Please note that our Training courses do not cover metrological topics or weather decision making. Our Training is specifically designed to teach users how to get the best out of Findlay Irvine’s weather equipment and software. 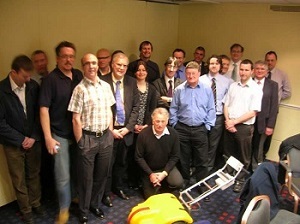 Findlay Irvine run User Group meetings open to all customers of Icelert.net and GripTester. User Groups are held at regular intervals throughout the year at various locations in the UK. These are open to all current customers of Icelert.net and users of GripTester. 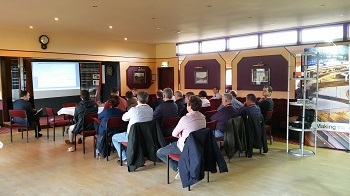 The User Group forums are an excellent opportunity for users of Findlay Irvine’s services to get together and discuss issues, share ideas as well as discuss best practise. The idea sharing open forum section of the meeting encourages users to discuss any issues or problems that Findlay Irvine could help to solve with technical or software developments. This gives users the ideal opportunity to share ideas and are regularly developed by Findlay Irvine. These ideas regularly become the basis of new products, innovations and developments that often become the industry standard. 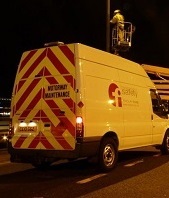 If you are a UK Findlay Irvine Icelert.net or GripTester user and/or would like more information on upcoming events, please contact your Business Development Manager. 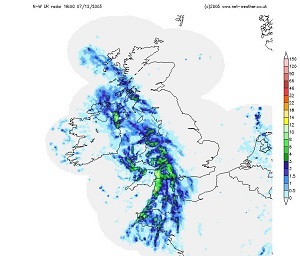 Icelert, FloodAlert and WindAlert are market leading weather monitoring, data collection and display systems which are utilised around the world. 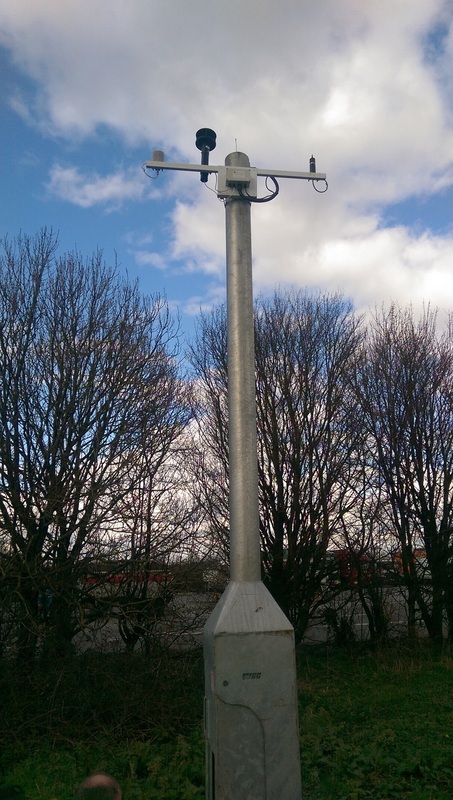 These systems allow users to make better decisions which can save lives and also deliver significant cost savings to Road Network Operators. There is a growing concern that local authorities risk being challenged if they are not seen to be managing known flooding black spot sites. This unique system can not only help authorities to manage flooding black spots more effectively during flood events but can also be thought of as an insurance policy in a growing litigious culture. 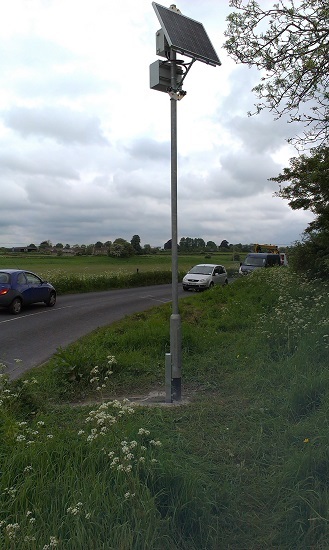 Local authorities will often have a number of known flood-prone areas on their network. Some authorities currently manage these sites reactively, relying on police reports to trigger deployment of flood warning signs. In this case, the flooding has already occurred before signs are deployed or the road is closed. Removal of the signs is often delayed as authorities are not instantly aware when the water has receded to a safe level. 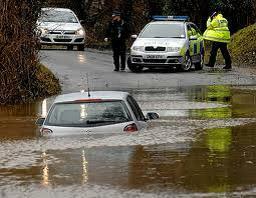 This delay can lead to motorists disbelieving warning signs and attempting to drive through water, becoming stuck. FloodAlert from Findlay Irvine can counter this problem by giving Network Operators and Flood Risk Teams advance warning of a site beginning to flood, ensuring that local residents and road users are warned in advance as well as allowing safety measures to be quickly implemented before the water level rises too far. 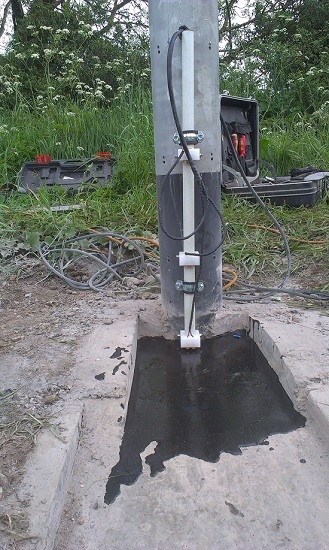 FloodAlert provides road side sensors which monitor water height at sites known to flood regularly. This information is communicated back to the FloodAlert data management website where it can be used to trigger warnings via text and email to the appropriate staff, local residents and stakeholders. Multi-level warnings can be generated depending on the water height. These levels can be configured to suit each individual site and the authority’s requirements. For example some authorities may want to have three states: Open, Closed to Traffic, or Closed and this can be specified to suit local practices. 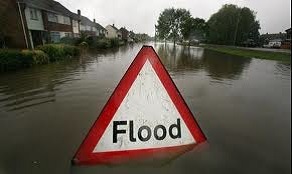 FloodAlert can be used to trigger variable or fixed message signs. 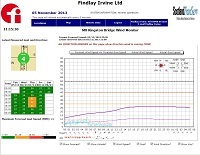 The system is also capable of generating warnings based on other adverse weather conditions such as high winds. The current signs are LED based with two fixed messages. 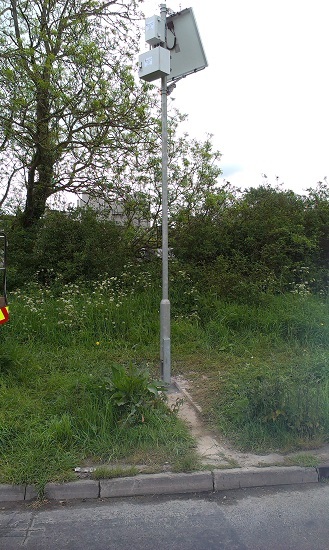 The system can be procured with signs or signs can be supplied from your preferred supplier. 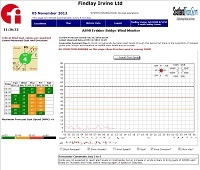 Findlay Irvine provides a FloodAlert website that allows Engineers to view the data collected by the sensors. Data can be displayed on any internet enabled device using standard browsers. The website can be viewed on any size screen without loss of functionality. Multiple sites can be managed through the system using a map-based display to easily check site status. 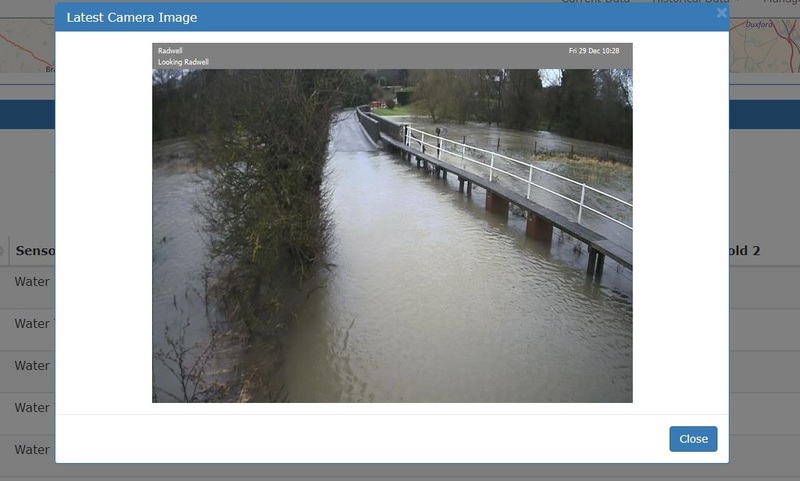 It may also be possible to display data from other flood management sources so that users can manage all pertinent flood data available from one point. Data is stored, managed and viewed from the same portal which offers a complete flood management system. 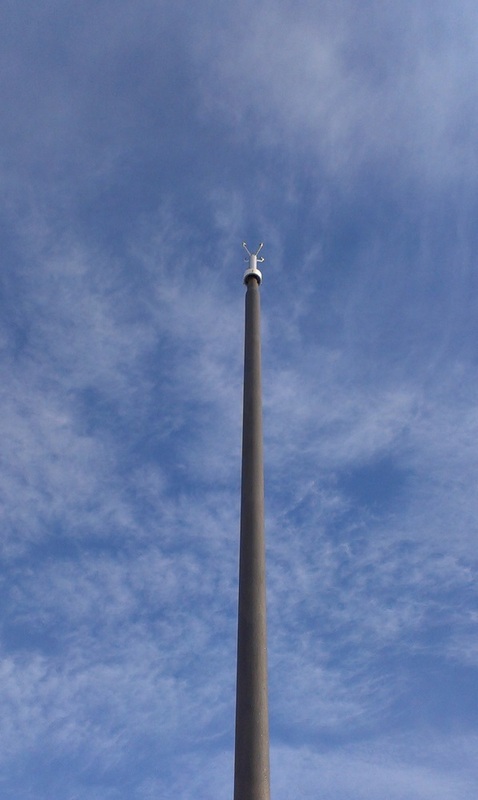 WindAlert is a high wind event management system. 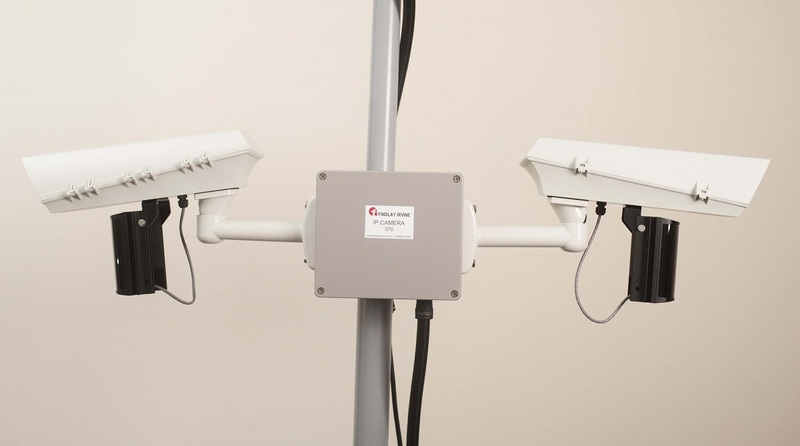 It is designed for highways, bridges and structures as a stand-alone system to help network operators manage high wind events by providing live wind speed and direction to any internet enabled device. High winds on exposed sections of highways and bridges have long been a problem but with increasing traffic densities there is an increasing need to manage these occurrences more effectively. 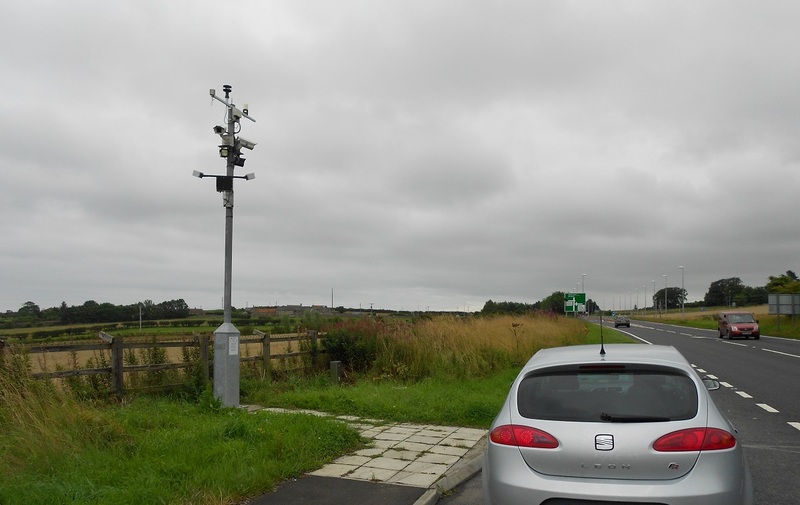 Live wind speed and direction information and accurate weather forecasts can minimise closures and disruption to traffic during high wind events, potentially saving lives. 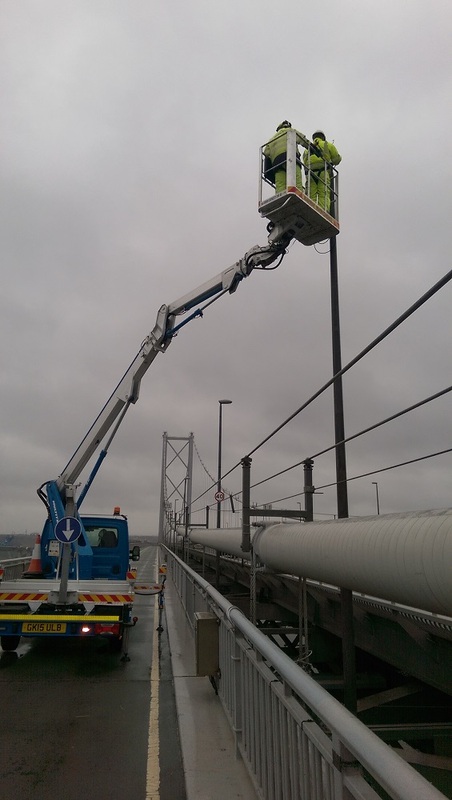 Prearranged diversions can be activated in advance of an extreme weather event using the system to help managers guide road users around bridges or affected areas, thereby keeping users safe. 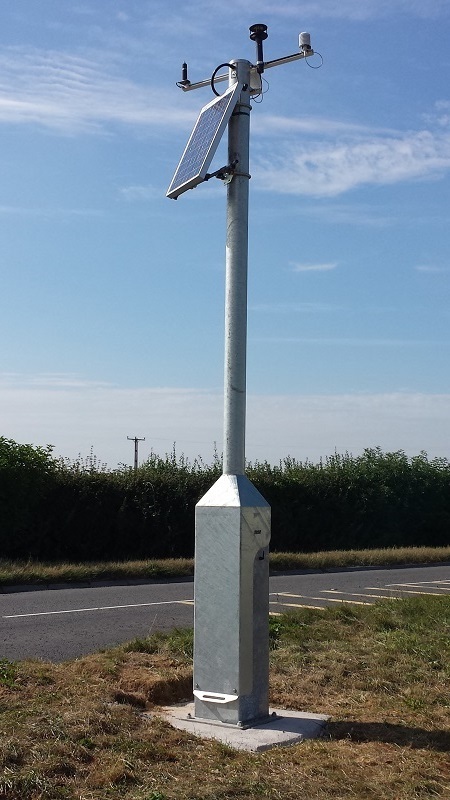 It is imperative to have accurate and timely information about the wind speed, gust and direction to ensure that these measures are only brought in to effect when required to minimise traffic disruption. 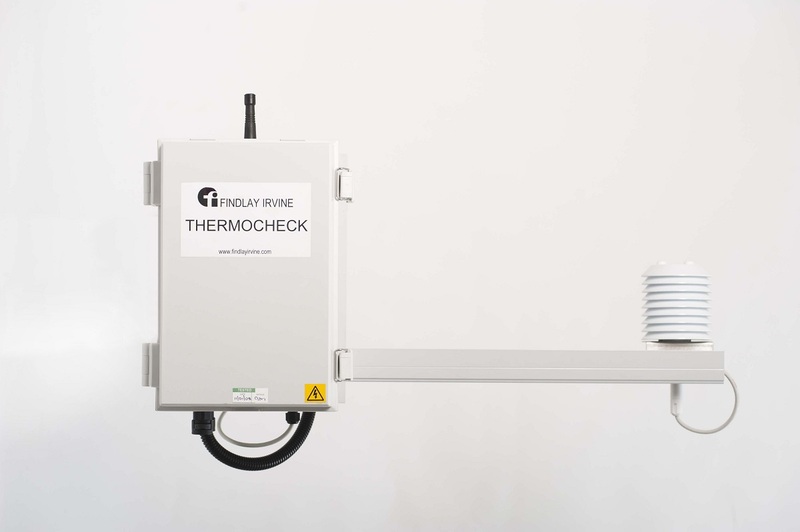 Findlay Irvine systems not only accurately measure extreme weather but also help to actively manage incidents by activating diversions and warning signs directly or via 3rd party management systems. Data and decisions can also be distributed quickly and easily through the data management website helping to reduce the communication load on the duty engineer allowing them to focus on the situation at hand. 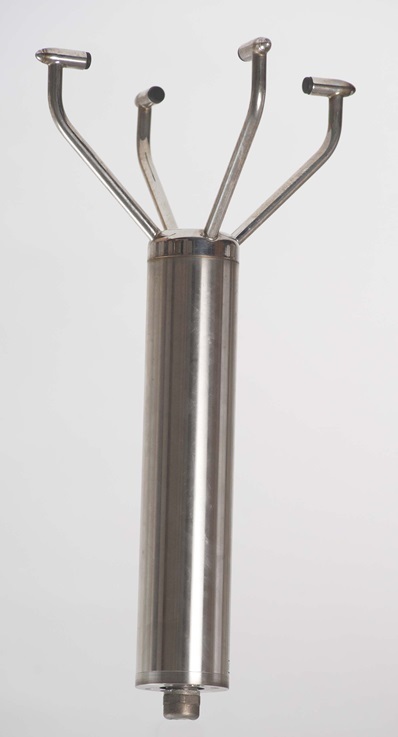 The WindAlert system is a stand-alone unit, easily installed into existing lighting columns with a continuous power supply or any other dedicated column or post. 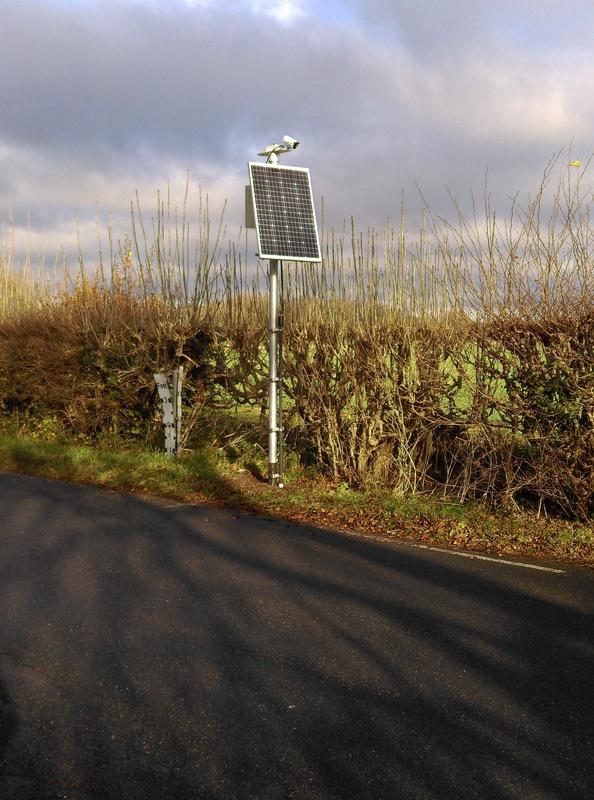 By using a heated ultrasonic anemometer, which will not freeze, and GPRS data transfer technology it can accurately record wind speed and direction facilitating up to the minute decision making to minimise risk to the road user and potential litigation against the operator. 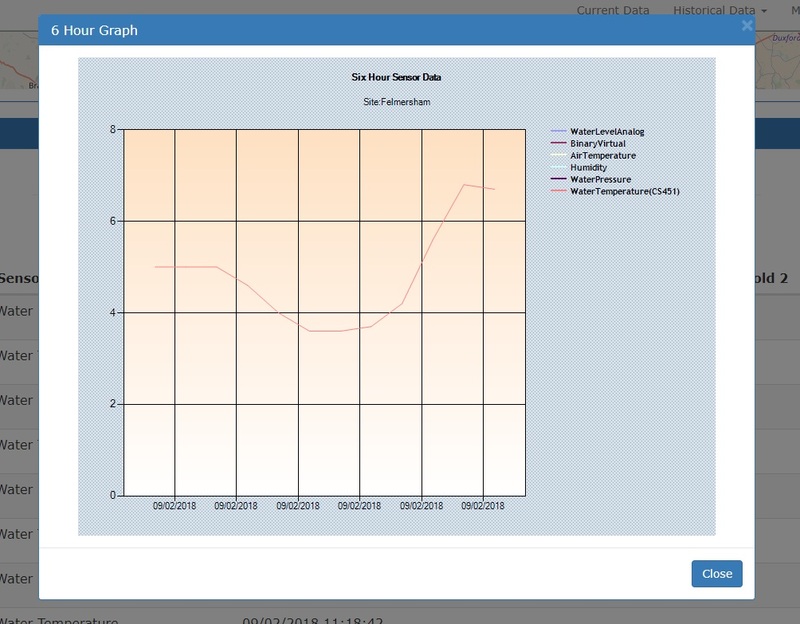 The WindAlert Data Management website can be accessed from any internet enabled device and allows Engineers to monitor high wind events from their operational control room or remotely. Displaying wind data in an easy to analyse graphical format, up-to-date wind conditions and trends can easily be spotted. The system allows for wind forecasts from your chosen weather forecast provider to be displayed alongside actual data giving Engineers an insight into the accuracy of the forecast. This makes decision making easier while providing auditable data to justify those decisions, should the need arise, to defend against litigation. 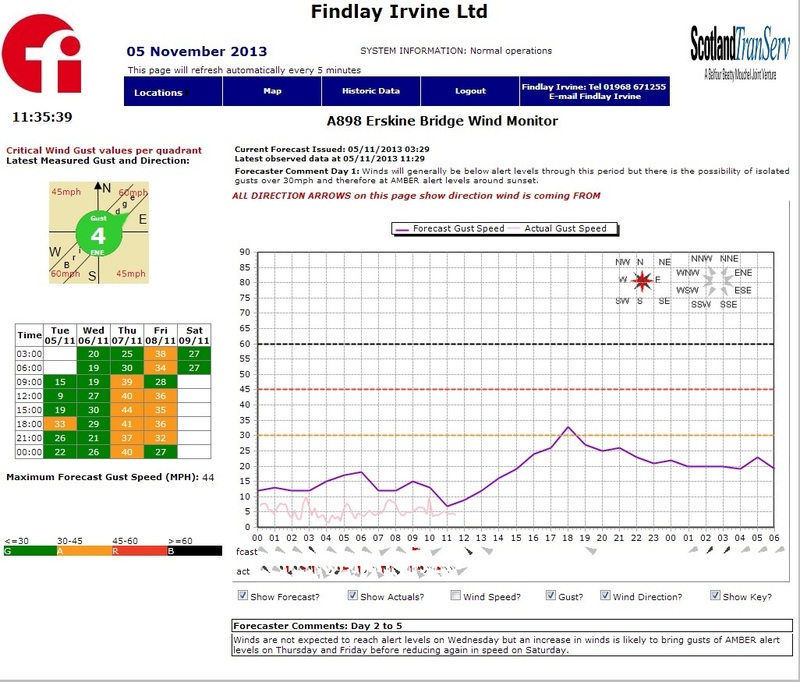 A simple-to-understand graphical representation of the structure being monitored with a live wind speed, direction and gust pointer shows the latest wind data. 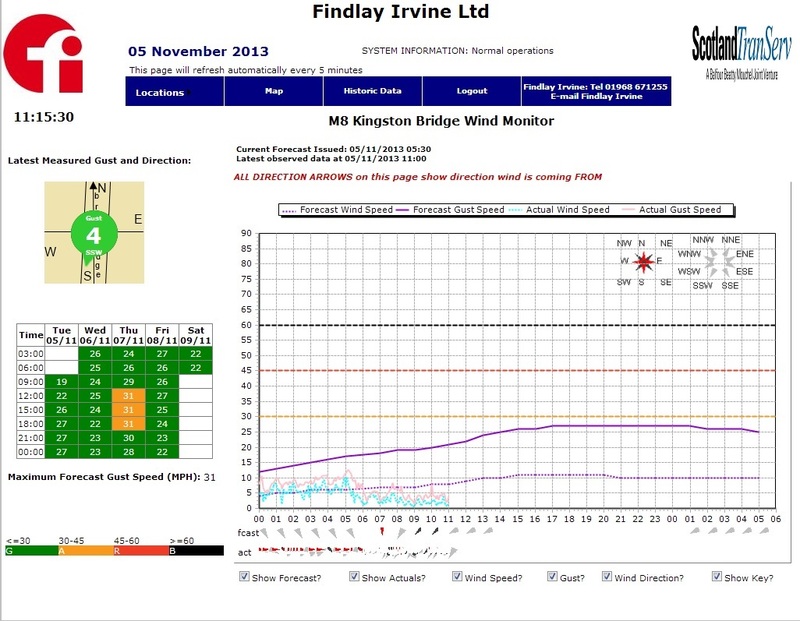 This makes it possible to assess the situation at a glance in a high wind event. Pre-set thresholds can be implemented to avoid uncertainty when closing your structure in the event of high winds. Historic wind and wind forecast data is also available from the WindAlert system, providing an audit trail for users allowing trends and patterns to be analysed after the event.